You know, sometimes these are the toughest gifts to find. You want to give something thoughtful for a friend, or a teacher, or a housekeeper, a Secret Santa and others you appreciate. 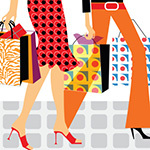 You don’t want to spend a lot, but you don’t want to look cheap. 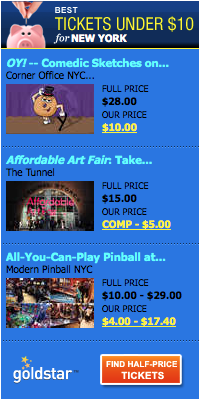 Here are a few suggestions. Martini Wisdom Yes, this is a shameless self-promotion of our own book, but seriously it is fun, it’s selling like hotcakes, and your friends will love it. 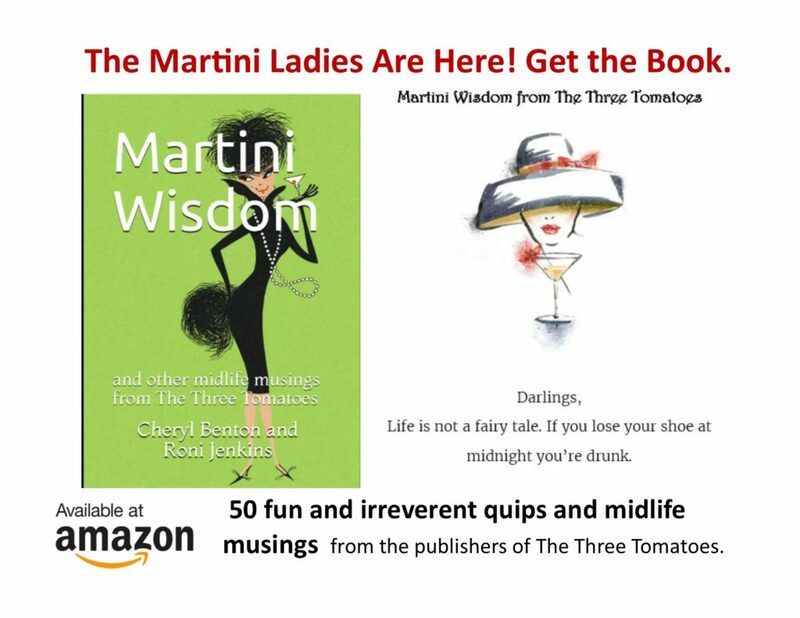 The “martini ladies” are here with 50 fun and irreverent quips about love, relationships, shoes, gaining weight, growing older and so much. Get the book. PS – serious readers, might enjoy “Can You See Us Now?” a novel about three best friends who are navigating the minefields of midlife. 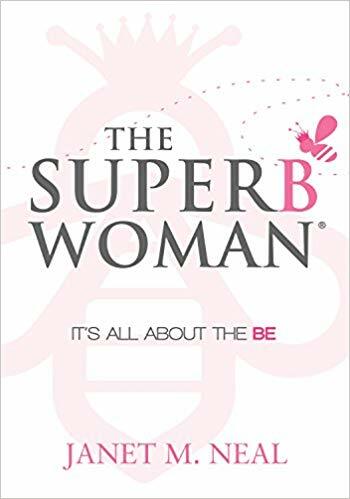 Do you know any stressed out, burned out “super women?” This insightful little book, written by our friend Janet Neal is a parable about a stressed-out single working mother who sees a media icon who seems to have it all, and goes on a quest to figure out how she does it. 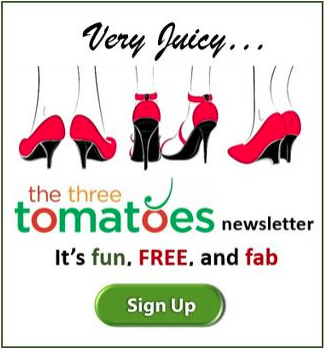 The answers are revealed in a simple, easy to follow narrative that will bring relief, smiles and more joy to the reader. Get the book. For a friend near or far. Made of stainless steel, adjustable wrist size, and comes in a velvet pouch. 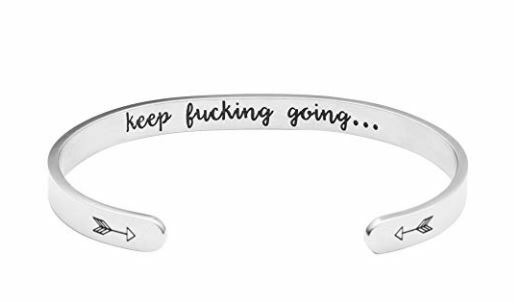 $8.98 Amazon. 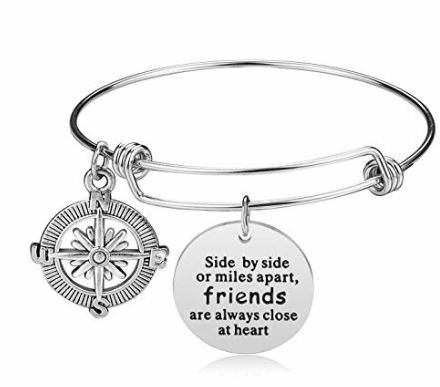 The message is on the “inside” of this stainless surgical steel bangle bracelet. Cones with a nice gift box. $14.99 Amazon. Great little gift for your housekeeper, hairdresser, or secret Santa gift. 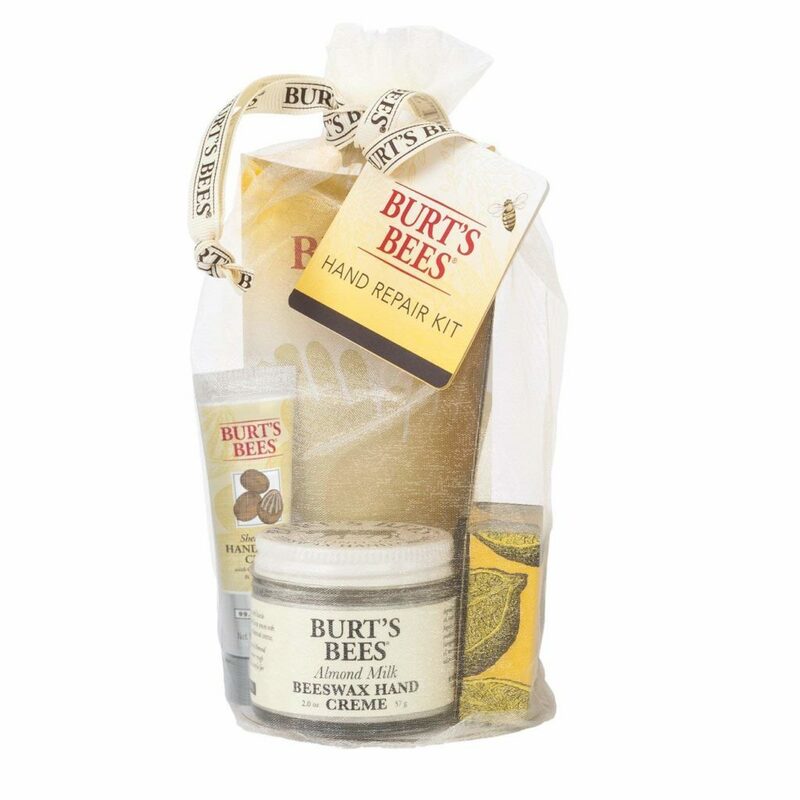 This hand spa kit including Almond Milk Hand Cream, Shea Butter Hand Repair Cream and Lemon Butter Cuticle Cream, plus 1 pair of cotton gloves. $12.89. Amazon. 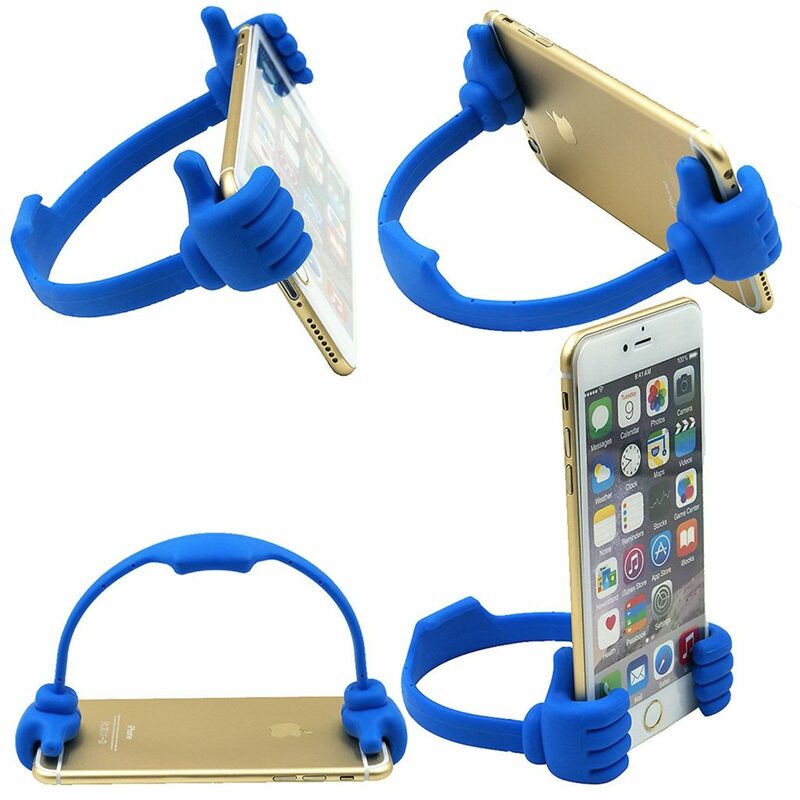 How cute are these thumbs up holders for cell phones or tablets? $9.98 Amazon. 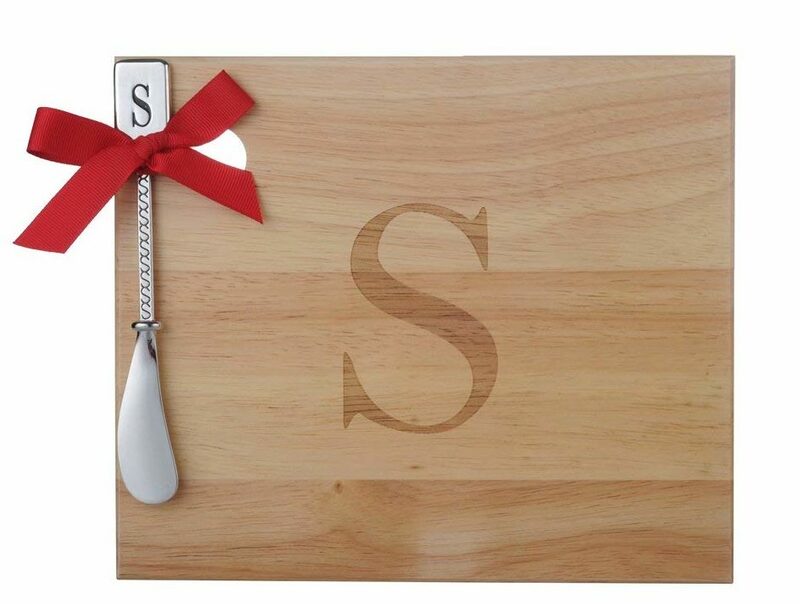 The monogram displayed in the center of the board as well as on the included metal spreader makes a thoughtful housewarming or hostess gift. $18.99 Amazon. 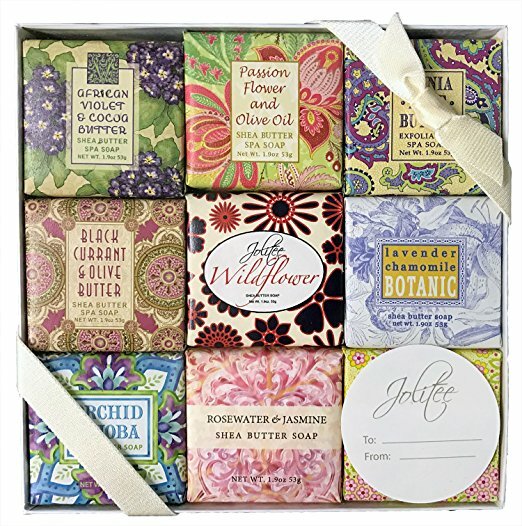 LUXURY: Nine french-milled, hard, luxurious decorative vegetable sampler bars enriched with shea butter, essential oils and natural extracts in a variety captivating botanical scents. 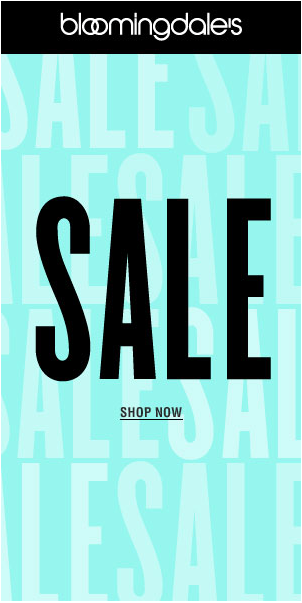 Assortment of Greenwich Bay Trading and Jolitee Signature scents. $19.99 Amazon.